One Of America's Best Theme Parks, Silver Dollar City presents ten world-class festivals March thru December. The 1880s-style theme park located near Branson, Missouri features 17 award-winning restaurants, over 40 thrilling rides and attractions, 40 live shows daily, 60 unique shops and 100 resident craftsmen. 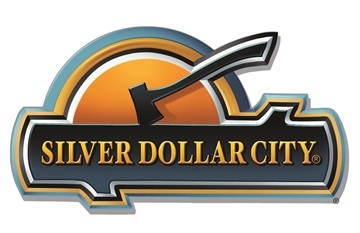 Visit SilverDollarCity.com for more information and special ticket packages.